Build your dream home. 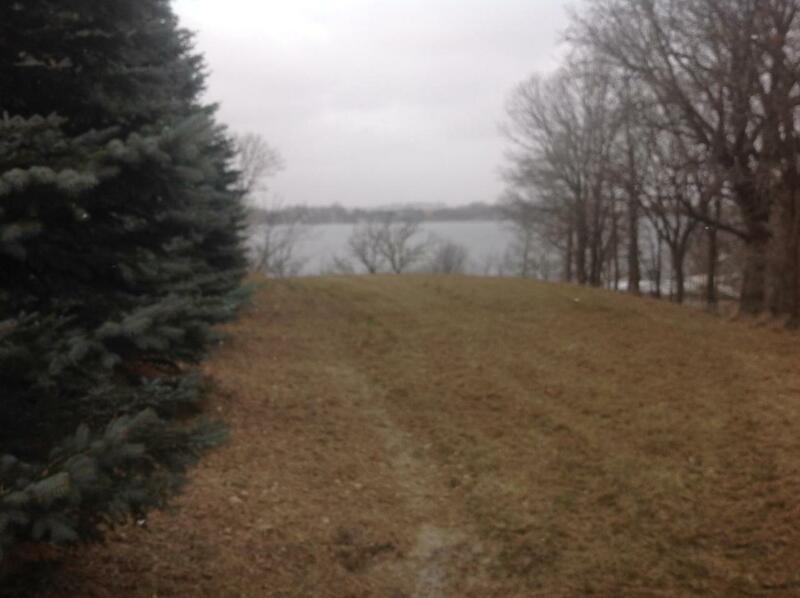 Nice lake lot on Lake Hendricks on the South Dakota side. 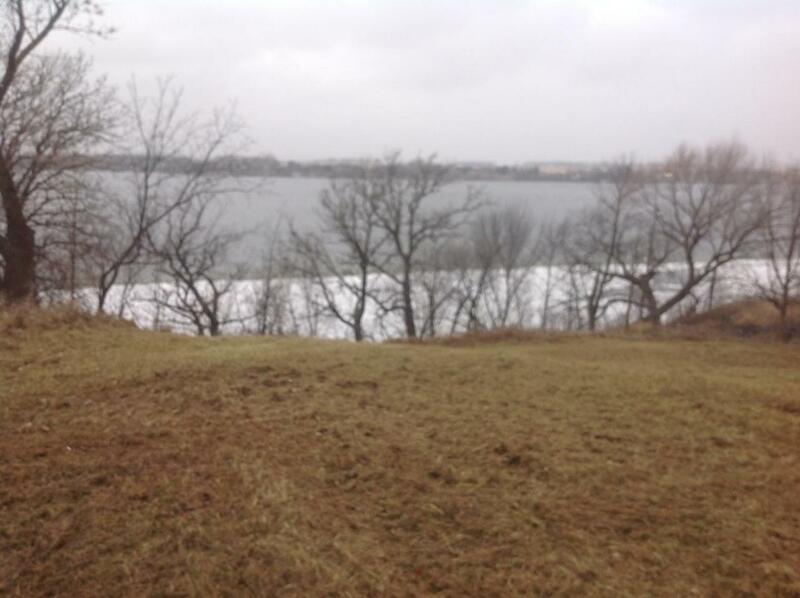 It has some nice established trees, and Approximately over 100 ft of lake shore and 200 ft + deep. See documents for plat .Call before its gone. Listing provided courtesy of Colleen A Vukovich of Best Choice Real Estate.